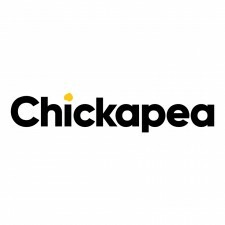 COLLINGWOOD, Ontario, June 25, 2018	(Newswire.com) - Chickapea, a fast-growing brand of high-protein pasta made from organic chickpeas and lentils, is proud to announce its certification as a B Corporation. The prestigious designation solidifies Chickapea’s mission to create good for the world through nutritious, organic meal options and impactful social contributions. Individually, B Corps meet the highest standards of verified social and environmental performance, public transparency and legal accountability, and aspire to use the power of markets to solve social and environmental problems. Starting and growing Chickapea has enabled me to spread so much love through nurturing food, charitable donations and a thriving workplace. Using business as a force for good is so ingrained in our DNA that becoming a Certified B Corporation and joining a robust community of like-minded businesses just made sense. Chickapea has recently partnered with WE Charity to support their efforts to achieve sustainable change in developing countries around the world. Beginning in July of this year, Chickapea will donate three cents from the sale of every Chickapea product to WE Villages Food Pillar of Impact supporting a school nutrition program. This program provides nutritious meals as well as education on proper nutrition to fuel growing minds and contribute to thriving communities. It only costs $25 to feed a student a healthy lunch for an entire year and Chickapea’s goal is to feed as many classrooms as possible. 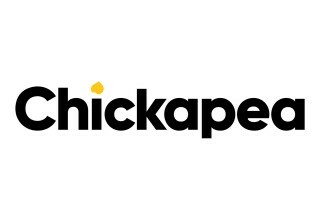 Chickapea joins more than 2,550 certified B Corporations from around the world. “We are ecstatic to welcome Chickapea to the B Corp movement,” says Joyce Sou, director, B Lab Canada. “In the past few months, we've welcomed companies within finance, tech hospitality and fashion, just to name a few. The work of creating a more shared and durable prosperity cannot be done by one industry alone and will require participation from all areas of business." 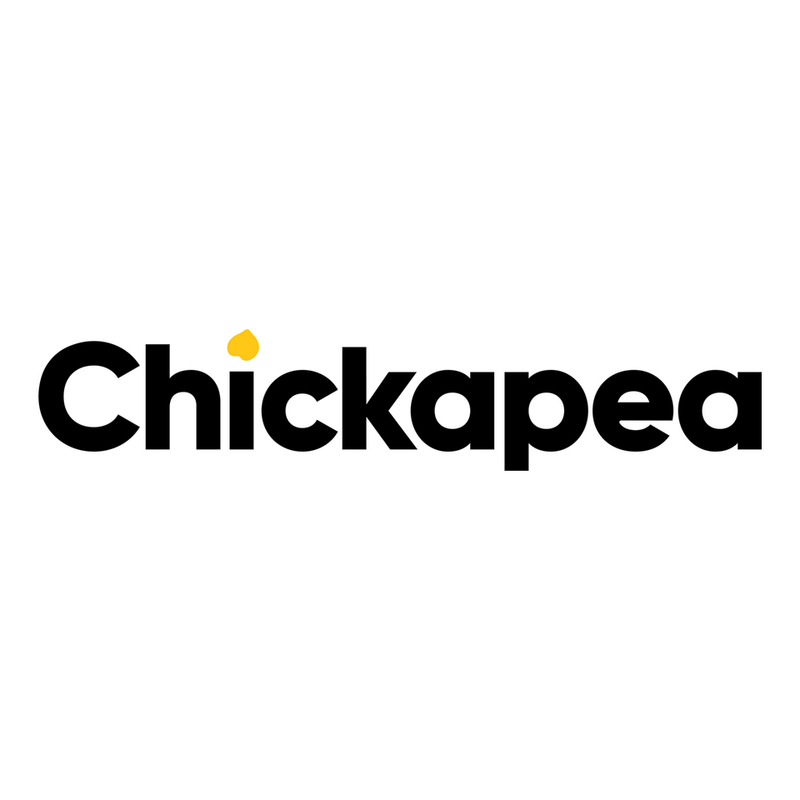 Founded by Shelby Taylor in 2015, Chickapea (choosechickapea.com) was created to provide a nutritious, convenient and familiar meal option to families dealing with time constraints, picky eaters, allergies and health issues. As a former health shop owner and new mom herself, Shelby recognized the challenge of putting a healthy meal on the table that everyone would enjoy, so she turned a family favorite (pasta) into a superfood by producing it with only two wholesome ingredients: organic chickpeas and lentils. Since launching in 2016, it’s become clear that Chickapea not only hits the mark with families, but with all types of people looking to improve their health without sacrificing taste or time. Sold in stores across North America as well as online, Chickapea strives to empower consumers to feel better, inspiring and energizing them to do good things in the world. 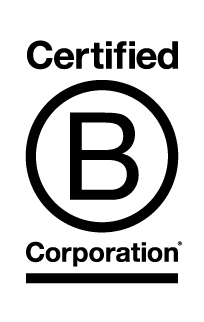 Certified B Corporations meet rigorous standards of social and environmental performance, legally expand their corporate responsibilities to include consideration of stakeholder interests and build collective voice through the power of the unifying B Corporation brand. As of June 2018, there are more than 2,555 Certified B Corporations from over 130 industries and over 50 countries, representing a diverse multi-billion dollar marketplace with one unifying goal. B Lab is a nonprofit organization that serves a global movement to redefine success in business so that all companies compete not only to be the best in the world but the best for the world. B Lab drives this systemic change through a number of interrelated initiatives: 1) building a community of Certified B Corporations to make it easier for all of us to tell the difference between “good companies” and good marketing; 2) passing legislation to accelerate growth of social entrepreneurship and impact investing (32 states have already passed benefit corporation legislation); 3) developing B Analytics, a customizable platform for measuring, benchmarking and reporting on impact; 4) providing free, powerful tools for businesses to measure, compare and improve their social and environmental performance (more than 40,000 businesses use B Lab’s free B Impact Assessment). 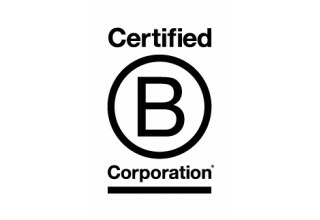 For more information, visit www.bcorporation.net, www.b-analytics.net and www.benefitcorp.net. Chickapea will be exhibiting at the Summer Fancy Food show in New York at Booth 5010, June 30-July 2 at the Javits Center. Chickapea Pasta Lands in the U.S. - Made with ONLY Two Ingredients - Organic Chickpeas & Lentils - That's It! Chickapea Pasta now available in the U.S.